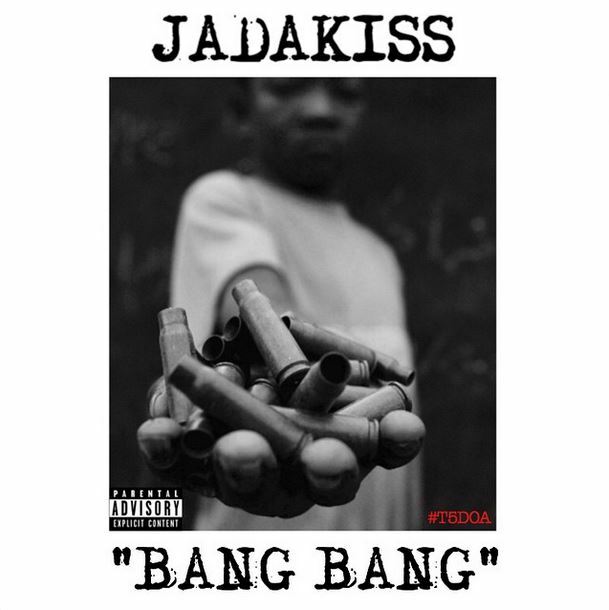 Jadakiss unleashes some new fire in a surprise “Friday Morning Massacre” release. This time he freestyles over ‘Bang Bang’ by Capone-N-Noreaga featuring Foxy Brown. Take a listen below.